Katie Halverstadt is an Internationally Board Certified Lactation Consultant and Registered Nurse who is part of the Lactation team at Lutheran Medical Center. Katie teaches prenatal breastfeeding classes at Mountain Midwifery Birth Center in Englewood, Co. She began volunteering with the Colorado Breastfeeding Coalition in 2012 helping organize community events. Katie helped plan the first Colorado Breastival in 2016, where over 500 families attended and enjoyed a Free day of activities, education and family connections. 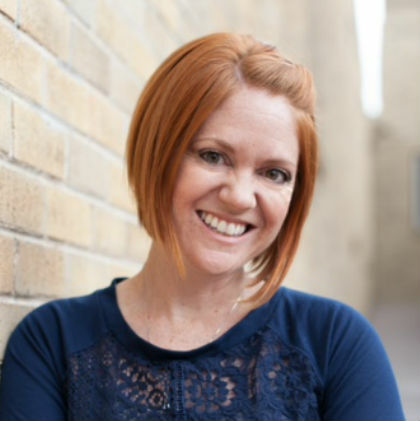 Katie holds a Bachelor of Fine Arts from the University of Northern Colorado and after the birth of her first child, she attended Regis University in 2010 to obtain her Bachelor of Science in Nursing. As a 2014 nominee for the Florence Nightingale Nursing award, she understands that the implementation of a strong Breastfeeding Community is an integral part for hospitals, birthing centers, and employers in Colorado to help families reach their breastfeeding goals. Katie is the proud mom of two amazing kids and loves leading her FREE weekly Breastfeeding Support group at Lutheran Medical Center.